Crime rates are falling! 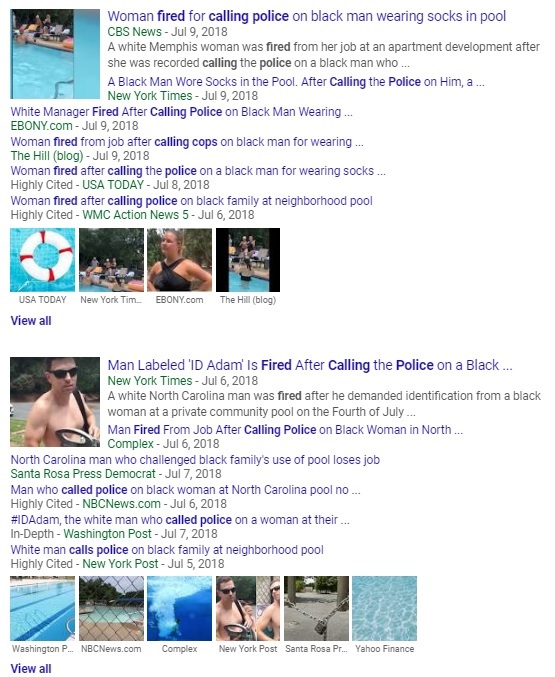 It's racist to call the police! America has never been safer! CONVERSE, Texas - A viral Facebook video shows a shooting that occurred Sunday around 4 a.m. near the 8300 block of Jaybrook Drive. 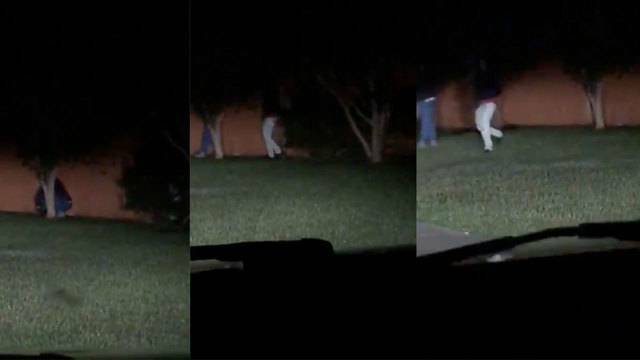 A concerned citizen started recording two men on a camera phone from her car after seeing them crouching behind a residential privacy fence, allegedly at her home. A third man appears in the video moments later and the three men start walking towards the car, seemingly having noticed they were being watched. Two of the men started firing handguns at the car and the victims fled the area, according to a press release from the Converse Police Department. I normally don't post on Facebook but this is a true ACTION & AWARENESS post. WARNING: This is very hard to watch! It hit very close to home as I have been in this situation before. This was my 19 year old niece coming home late last night in Converse, Texas (San Antonio, Texas) to some home invaders in her bushes.. NOW JUST PAY ATTENTION TO THE RECKLESSNESS our society has come to! GET THIS TO THE MEDIA. These guys were out to MURDER anything moving last night and they have to be dealt with. This is to be treated as if they murdered everyone in the car! Looking on the bright side, it's probably a good thing they were shot at or else these women likely would have been on the news for a completely different reason!